Posted on November 7, 2014 at 6:29 pm. Play’n Go is the newest online gaming provider to add its titles to the long list of games found at Guts Casino and Thrills Casino. Emerging from main headquarters in Sweden, we have our eye on these guys as a big name to watch. 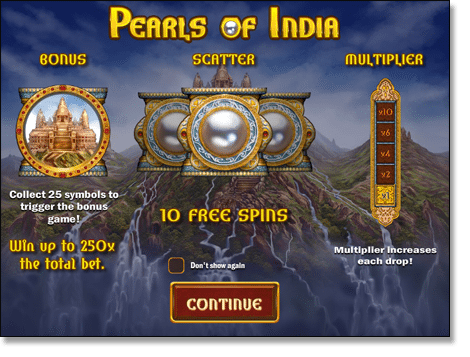 The games we’ve seen so far have been classic examples of what constitutes a good online pokies game; visual attraction and clean designs with user-friendly interfaces. 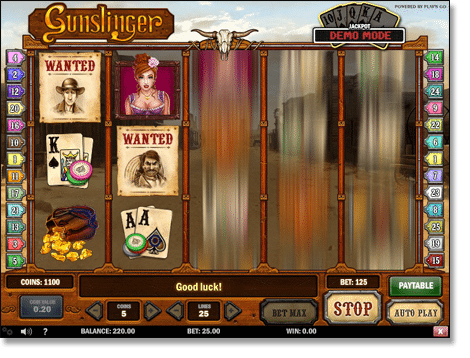 This software gaming company was established by a tight-knit team of professionals who shared the vision of delivering a comprehensive range of made-to-order solutions for online gaming and entertainment. Combining years of experience within the online gaming industry with a shared passion to deliver games with expertise and creativity, the result of Play’n Go is beautiful instant play (no-download) games, with reliable systems, created using state-of-the-art software. We’re excited to see the partnership between Play’n Go and two of our favourite online pokies sites, Guts and Thrills Casino. 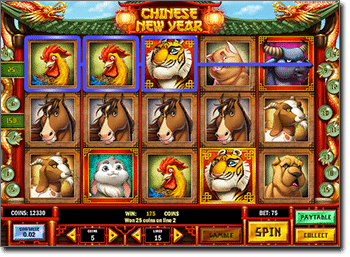 The range of online pokies games that can now be found at these two Australian-friendly Internet and mobile casinos provide a great example of animations and player entertainment Play’n Go is capable of producing. An impressive list of Play’n Go titles can be found at both Guts and Thrills, including some of our favourites such as Cats and Cash, Aztec Idols, Ninja Fruits, Chinese New Year, Dragon Ship, Leprechaun Goes Egypt and Gunslinger, just to name a few. These titles, along with many others, can be played for real money or practice dollars over a range of mobile devices including Apple iOS, Google Android and a majority of other data-enabled mobile systems. Check out the host of Play’n Go titles available at Guts.com – a trusted and secure online gaming platform with games all built for Web browser play. Play’n Go is keeping its finger on the pulse of technology, offering online casino operators sophisticated gaming options available over a range of mobile platforms. Its unique Independent E-Gaming Platform (EGP) is delivered with a comprehensive back office, giving operators the chance to fully tailor their options. One of the standout features of Play’n Go’s offerings is its bespoke development, allowing operators to stand out from their competition with custom made games. The team at Play’n Go combines unique talent with professional expertise and the results are impressive. The company has just signed a bunch of contracts with some of the biggest online gaming companies in the world, so we can’t wait to see what it comes up with next. Head to Thrills Casino ($500 bonus and 50 free spins) to get a taste of the great line of Play’n Go pokies.